Checkout Actors Insite Home Page Video from Brad Holbrook on Vimeo. What's the biggest obstacle for an actor? Training? Talent? Living in the right city? The biggest obstacle is getting in front of the right people so they know that you exist! 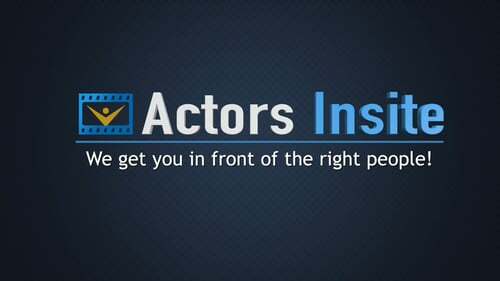 The industry pros on Actors Insite are actively looking for you, to help you with your career. Advice on your video, headshot and resume, from people who know what those things should look like and what should be in them. Plus, you will make a lasting connection in the process!